Yeah Vintage: GET A ROOM! It's only March and the Mayflies have already invaded. I'm fairly certain that's not what they are actually called, but that's what we always called them. 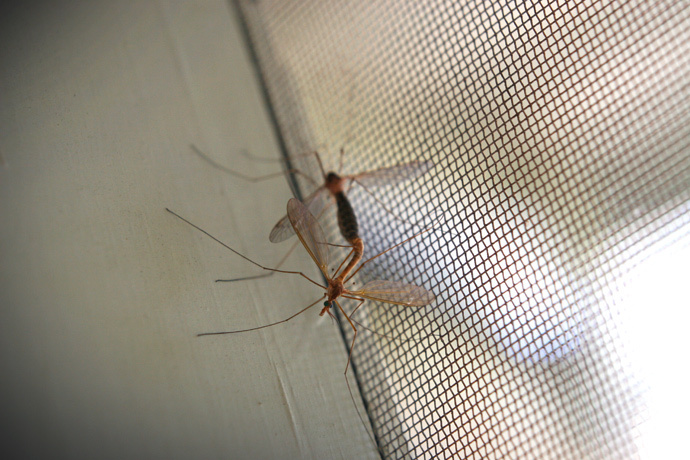 They look like giant mosquitoes, they're 100% harmless, and they offer hours of enjoyment for kitties. They also procreate like crazy. Even when they are flying! Dirty little bugs. P.S. 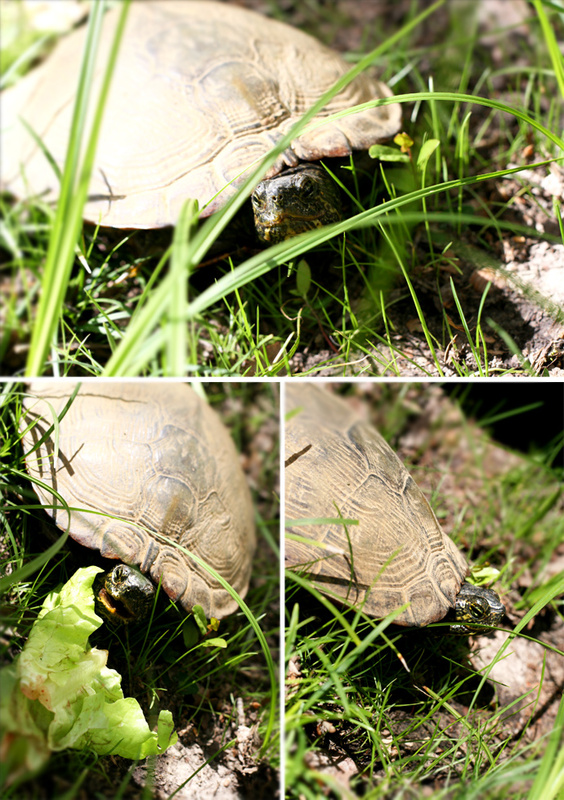 We saw a big turtle next to the house. I think he was lost whilst looking for the creek. We gave him a lettuce snack. He was not amused.